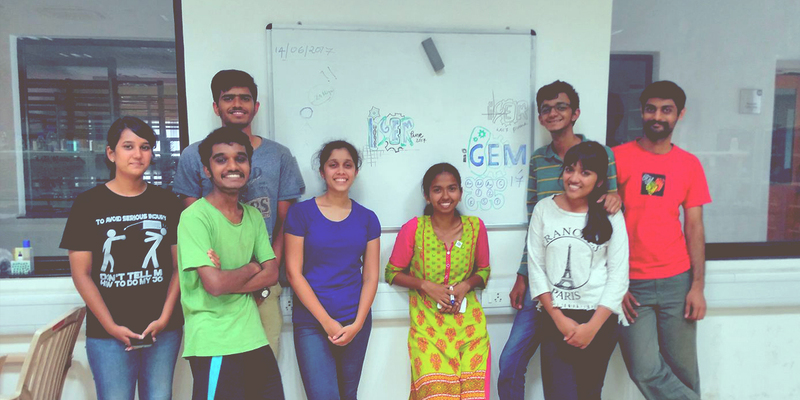 IISER Pune India iGEM 2017 Wiki. way more than a team we are a family. but sometimes people want to know who we are. 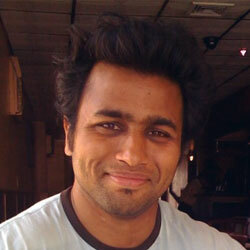 Dr. Chaitanya Athale is an Asst. 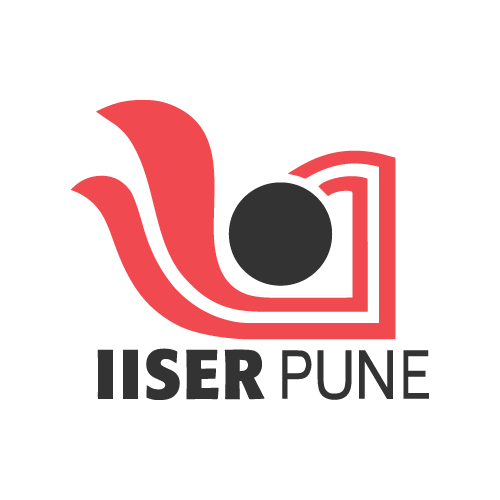 Prof. at IISER, Pune. His lab, called Self-organization and cell morphogenesis lab works in understanding self-organized principles of cell shape with biophysical models and cell biology. 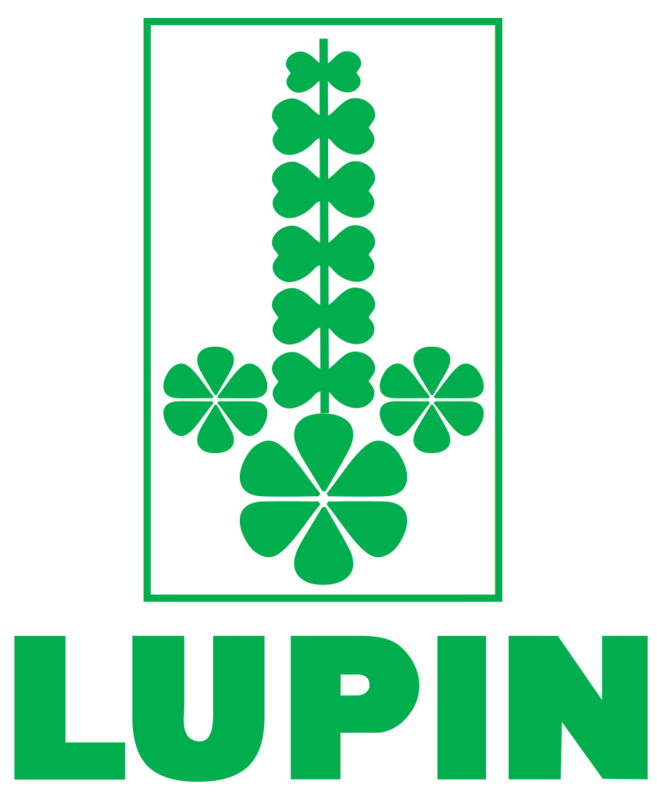 As a PI, he is understanding and always ready to help – provided you think and try to work out problems yourself! 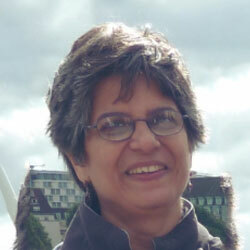 Dr. Vineeta Bal is a well-known immunologist, who is a Visiting faculty at IISER. She works on understanding pathways regulating the fate of T lymphocytes in immune responses. Her expertise in TB diagnostics has helped us understand the subtleties involved in diagnostic techniques. She is approachable, helpful and quietly manages to get the job done by letting students handle problems at their own pace! 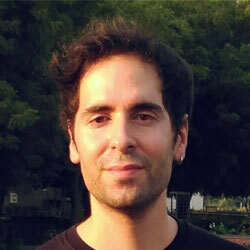 Robert is a bioengineer originally from Spain, who worked at Institute of Systems and Synthetic Biology (iSSB), Génopole, Évry, Paris Area (France), where he was a part of their iGEM 2016 team. He taught and assisted us in experiments in understanding the kinetics of infection with the T7 bacteriophage and its host dynamics. This samosa lover always has some fun trick up his sleeves! 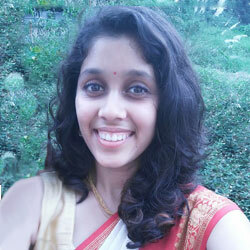 Snehal is a person who is diligent in her work and likes her bench to be clean and organized. The way she labels the micro-cenrifuge tubes is evident enough to tell you about her organization skills. Apart from all her wetlab skills, she is also a graceful dancer and has great leadership qualities. 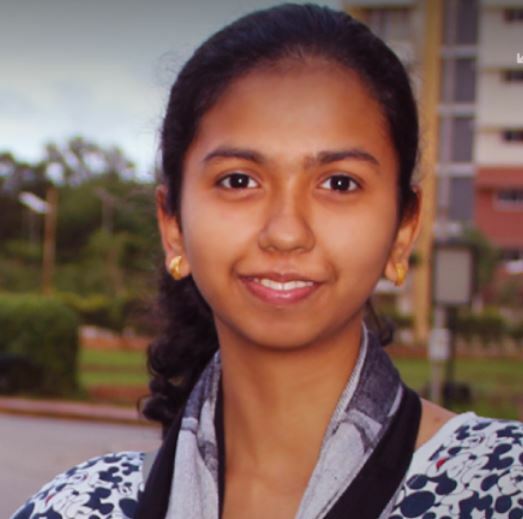 She was the student leader for IISER-Pune-India 2015 iGEM team. Even after working in a different country than ours, she has always been just a text or call away. The exact person to forward to whenever there's a need for troubleshoot. 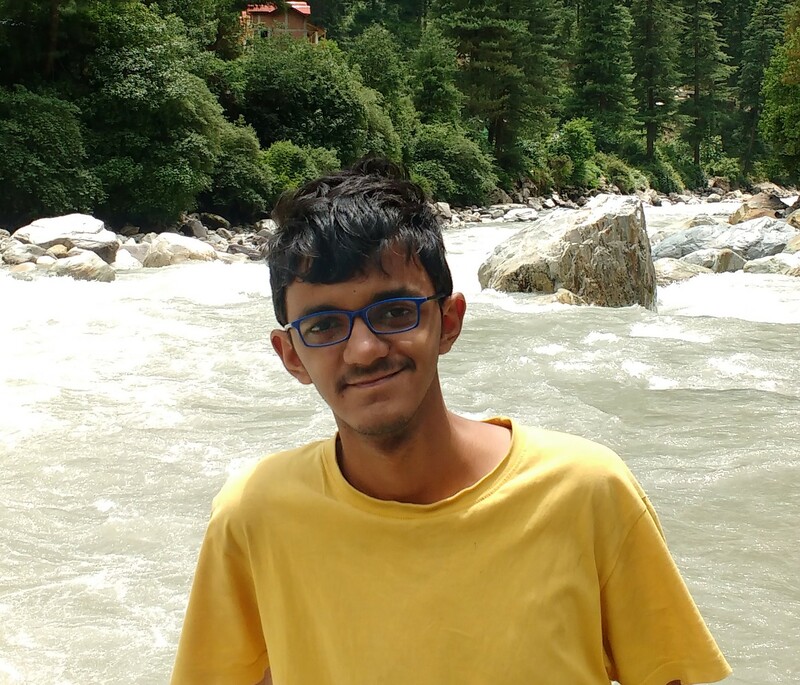 Yash is a member of our 2015 iGEM team, now a 5th year BS-MS student. He works on a lot of interesting things, the foldscope being his favourite. He is studying molecular motors (kinesin) and microtubules, and he really loves coding with major interests in machine learning and app designing. Be it coding or lab work, Yash is always ready to help you out. This watchful senior is the silent protector of our Gotham city. Cheerful, fun and laughing all the time- that’s Aarti Kejriwal for you! Whether it’s because of her crazy pranks, or her helpful nature, you can’t help but bond with Aarti. Her optimism and work ethics are a source of motivation for our team. This animal-lover is always enthusiastic and never walks away from a challenge! She is a part of the oscillator module, which aims at modifying a synthetic oscillator by Stricker et. al. 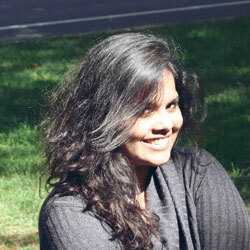 Avani is a super-efficient multitasker who makes sure that everybody takes the deadlines seriously. Her joyous roars are the siren for a successful experiment. She has an adorable way of expressing her narcissism which makes it apparent that she's a cat lover. A perfect example of beauty with brains she is. Avani never fails to deal with situations and people patiently. Dare not mess with her minipreps and gel, because she's very possessive about them. Along with being a part of the hijack module, she also looks after our social media accounts. 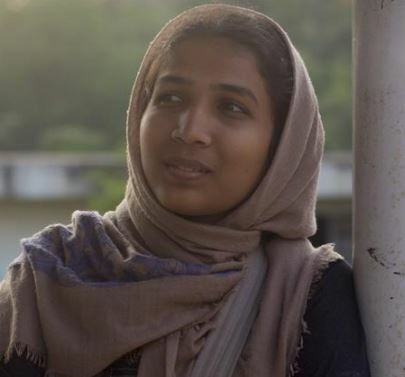 ‘Chai-V’ as she is popularly known, is our talented, tea-loving hustler. She’s a singer, music-enthusiast and involved in nearly all major activities in IISER. Her awkward reactions and forgetful nature make everyone chuckle. This admirable multi-tasker somehow tightropes successfully, balancing all her activities as well as iGEM each day. She is responsible for the Termination module, which ensures that all super-bugs are killed, and safety prevails! 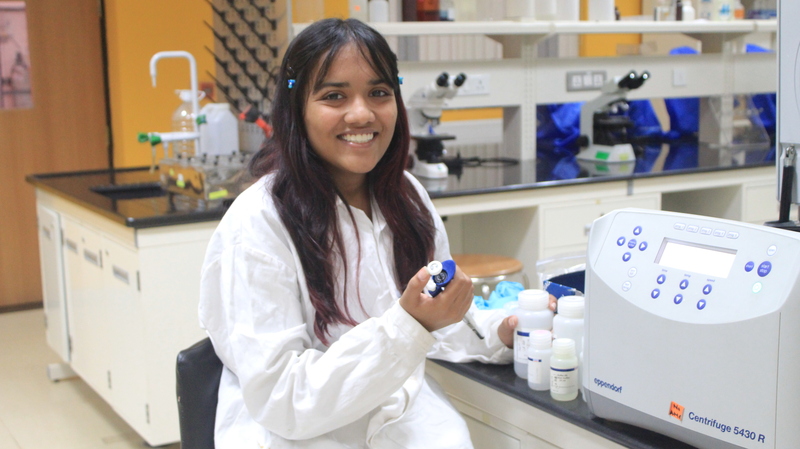 Jyothish is a calm, biology-nerd who is absolutely obsessed with sterility while working. His quirky nature and excitement to learn any new biology concept never fails to make you smile. 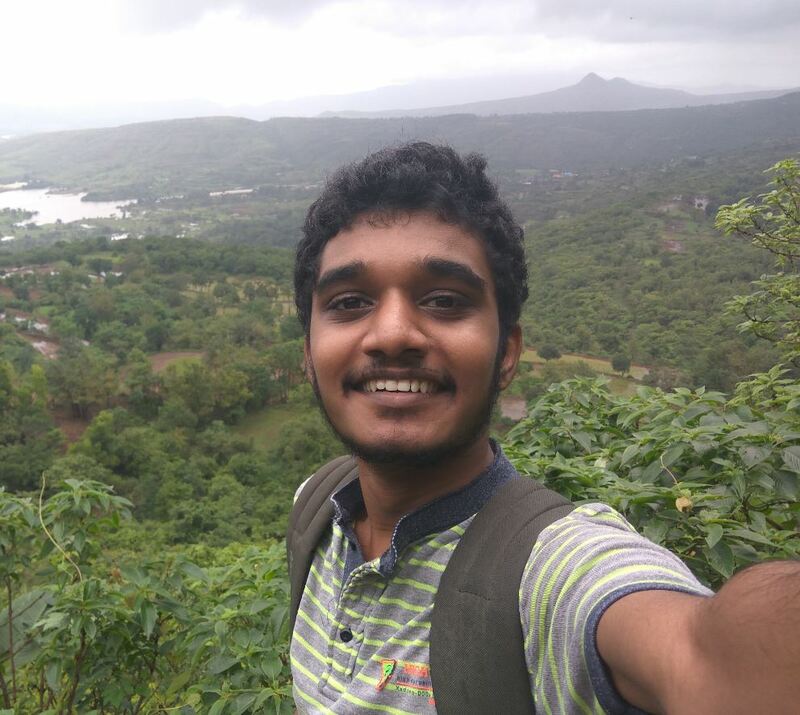 Jyothish’s love for lab is only rivalled by his love for DOTA. 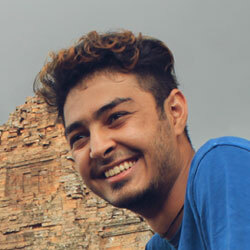 This drama-enthusiast also enjoys exploring novel places amidst nature and frequently goes trekking. Saumil is the synonym for versatility. He's a physics enthusiast who loves biology as well as mathematics and is extremely good at all sorts of graphic and web designing. He loves playing Dota and is an amazing actor. 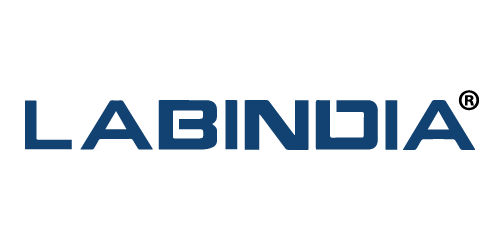 Be it a science event or social or entertainment, the poster and website will definitely be designed by Saumil. Who else could have been a better person for our wiki designing! 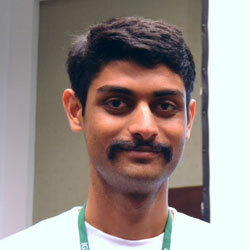 A physicist in a group of biologists, Yash adds variety to the iGEM team. Behind his lovable personality is a mind which questions everything around him. Although he loves to procrastinate, Yash always steps up in time, and doesn’t shy away from responsibility. But don’t be fooled by this innocent face- his sarcasm is on point, and he doesn’t go down without a fight! He works on the mathematical-biology related area of this project and is building a model for the oscillator module based on the model by Hasty et. al. This busy bee silently works in the background, always too modest to take credit. When you’re having a tiring day, and need a helping hand, Zakhiya will be there-no questions asked. The resident curious child is always up for discussion on topics ranging from the philosophy of science to philosophy of life. Zakhiya is a part of the Detection Module, and works on the expression of chromophores. Also a photography enthusiast, she helps in documenting all our events and is responsible for our team video as well!